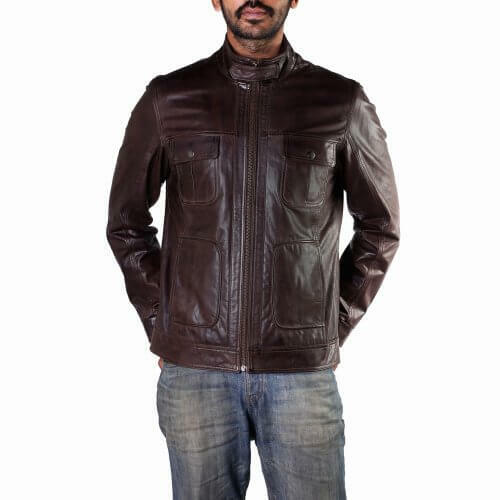 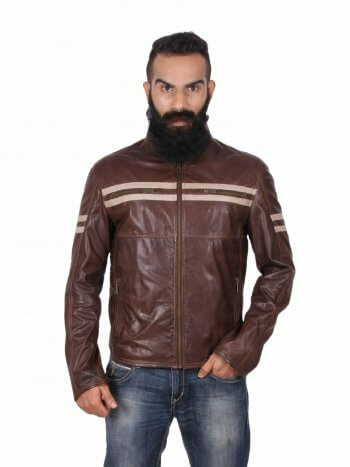 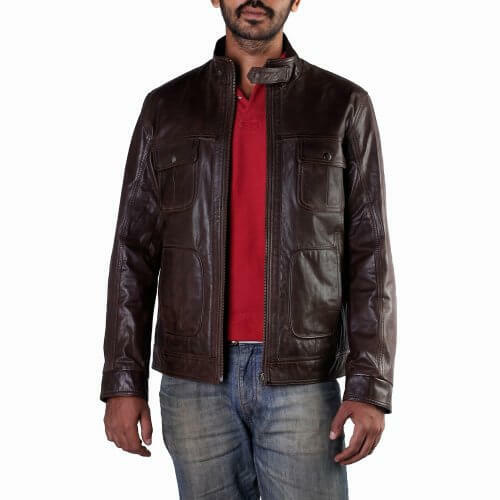 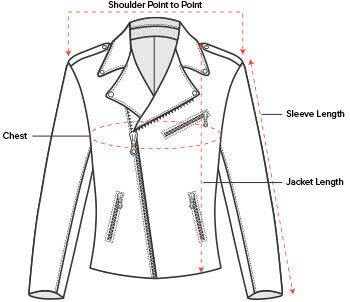 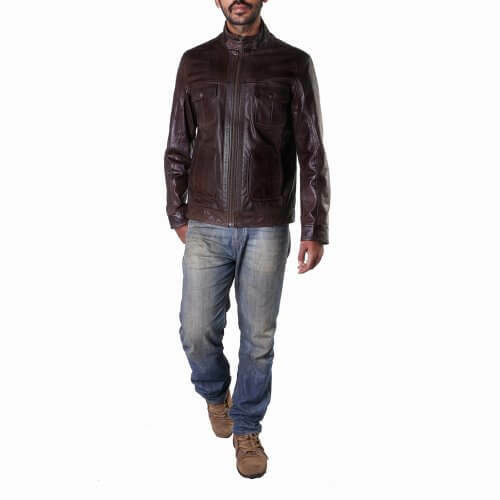 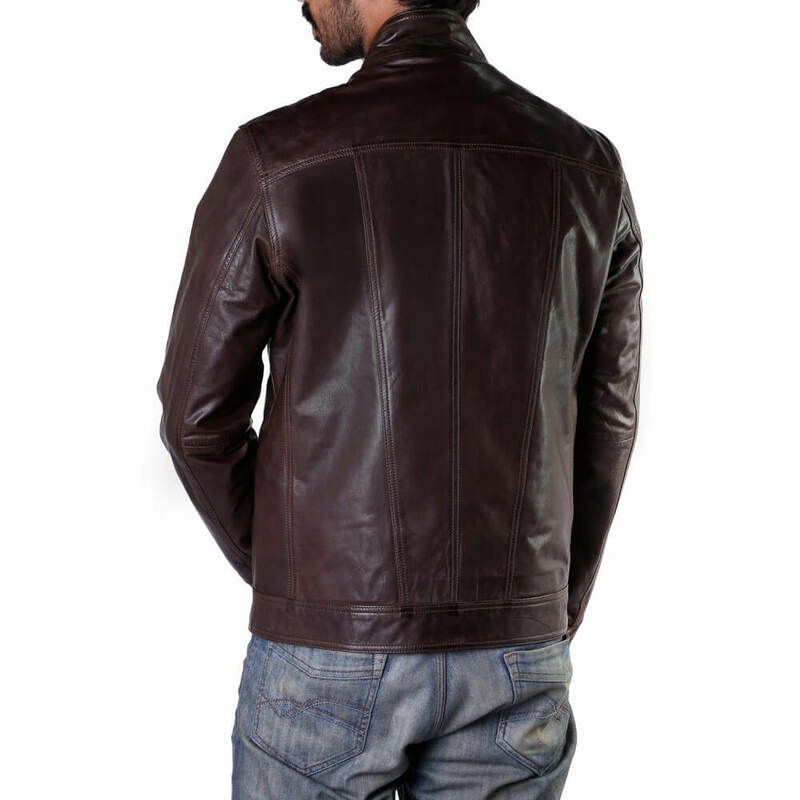 Add a stylish finish to your attire with Theo&Ash’s Field Leather Jacket. Crafted with vintage goat leather, it features a classic funnel neck, zip-up fastening and multiple pockets. 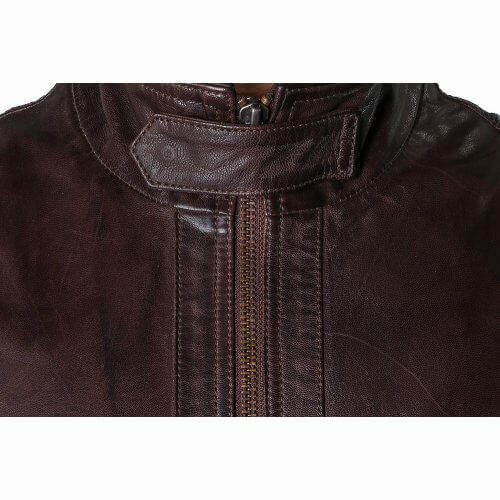 A wardrobe staple that is perfect for casual and smart dressing, simply team with a shirt and chinos or jeans and a jumper to complete the look. 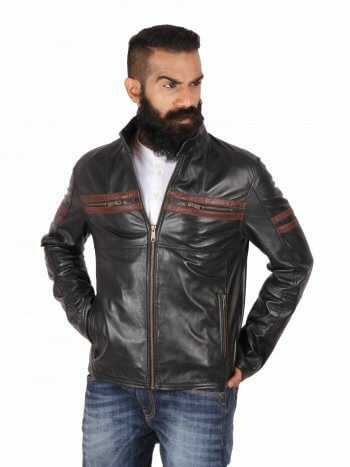 Really like this jacket, the large was slightly too bulky for me and I had to get it tailored, but it does fit true to size (larges are usually big on me). Very good looking and nice leather quality too.